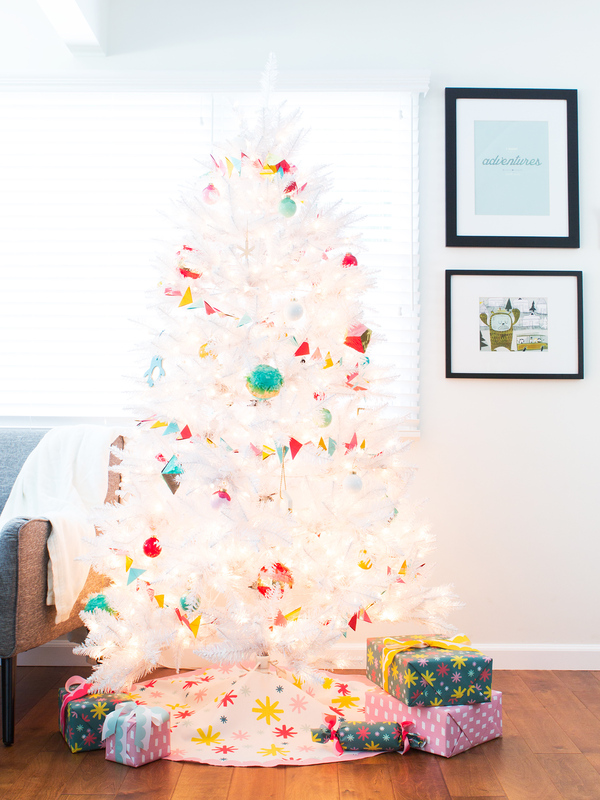 Now that the holiday season is in full swing, I’m enjoying adding more and more pieces to my Christmas decor! One thing I was missing was a wreath for an empty wall, and since buffalo check patterns and flannel fabric always make me think of cozy winters, I quickly made this DIY buffalo check holiday wreath with scrunched flannel and a large ribbon bow. This 10-minute DIY will help you fill those empty spaces on your walls or front door, and it also makes a nice gift for friends! Cut a long piece of ribbon and tie it in a bow shape. Twist to shape it into a symmetrical bow with long tails. Cut a piece of string about 5 inches long. 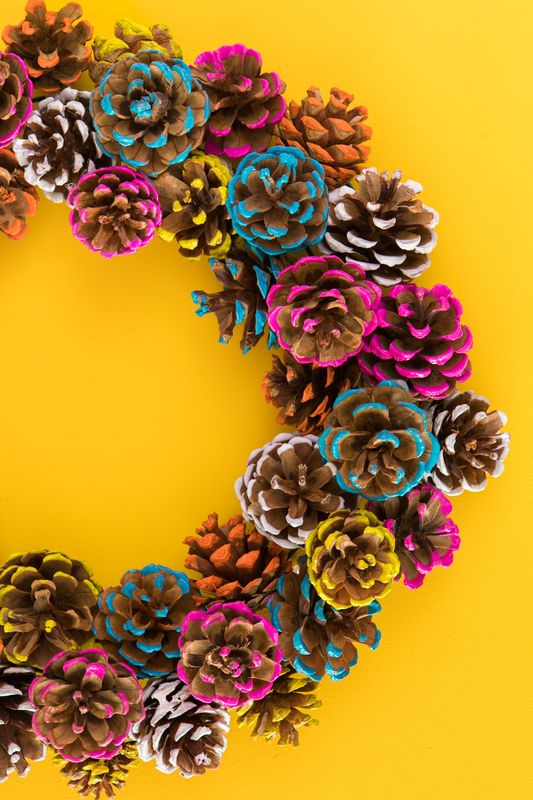 Loop it and glue it to the wreath (top back) with extra hot glue to ensure stability. Flip the wreath over so that the string is at the back. Cut a strip of buffalo check fabric about 5-6 inches wide. Begin gluing the fabric to the wreath form at random, scrunching the fabric to make the wreath appear thicker. Continue scrunching and gluing all the way around the form. Flip the wreath over again, and glue the edges of the fabric to the backside of the wreath to create a clean appearance. Lastly, flip the wreath over one more time and glue the bow to the bottom, allowing the ribbon tails to hang down. Now it’s ready to hang! This cozy holiday wreath can hang on your walls all winter long, and you can use it for many years to come! 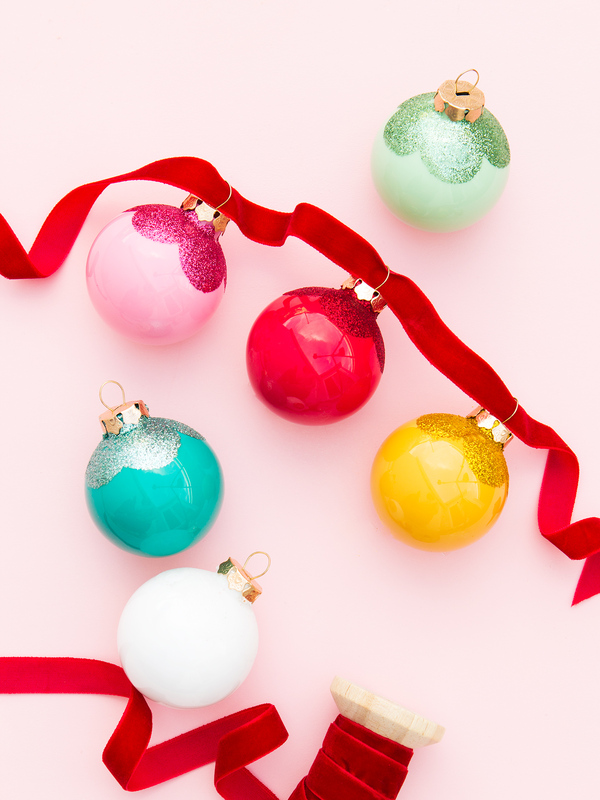 More ways to make your home festive!